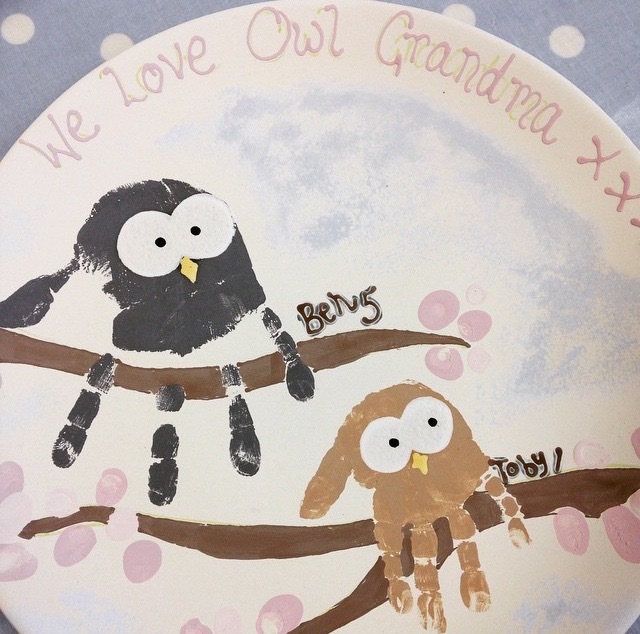 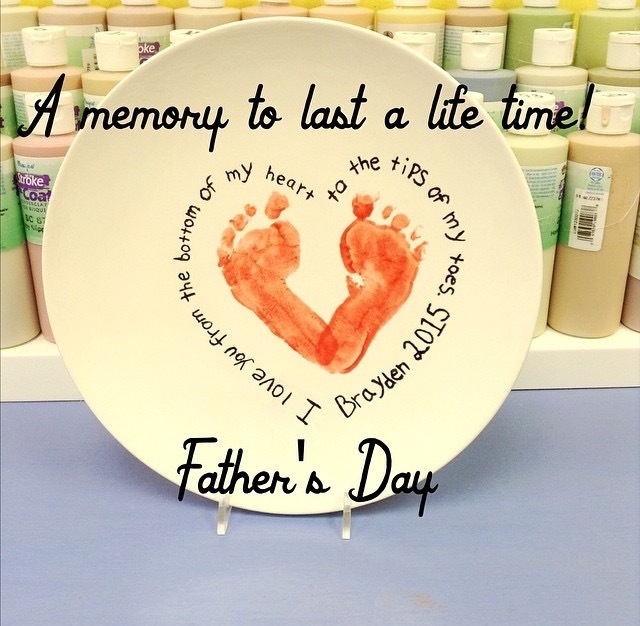 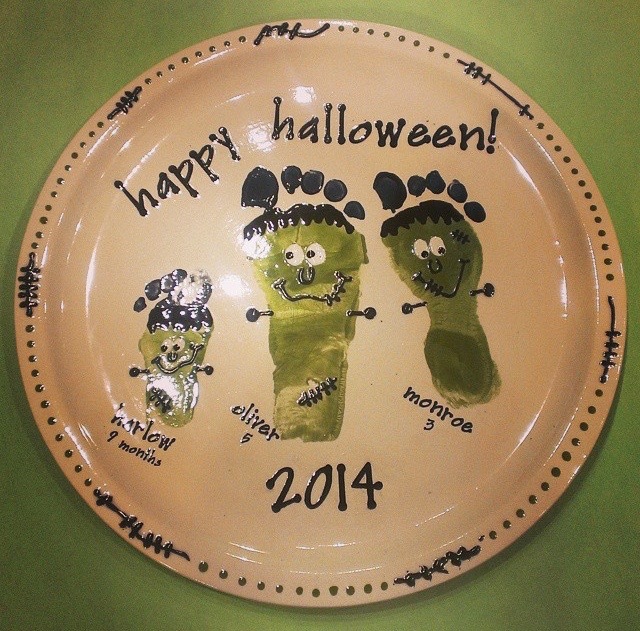 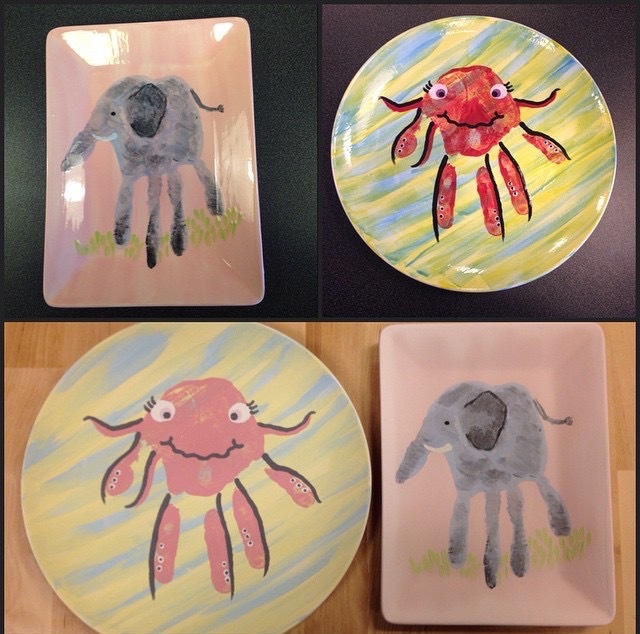 What better way to create memorable keepsakes than to paint pottery using handprints. 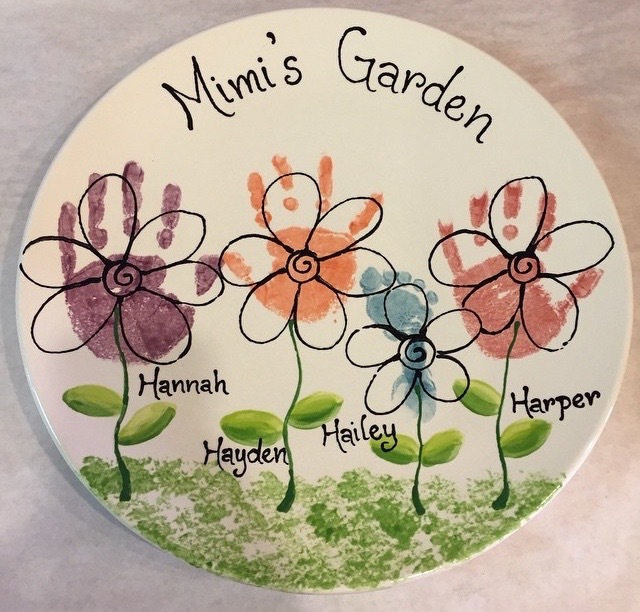 It’s a great way to remember how small your kids were and to see how much they’ve grown over the years. 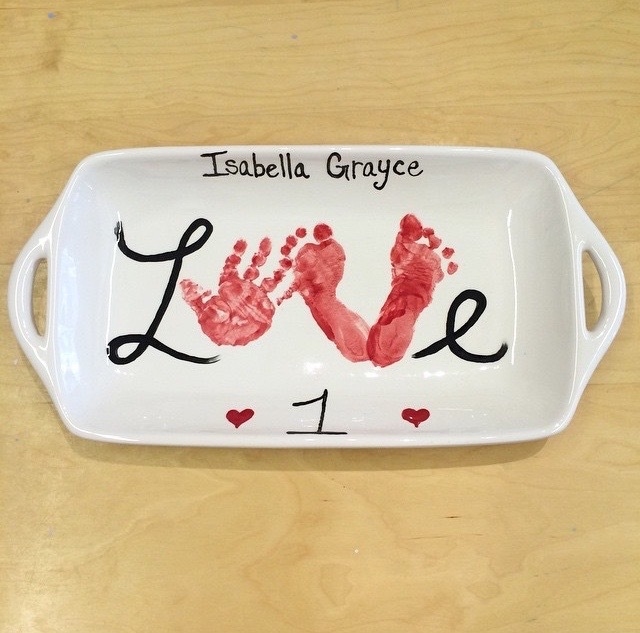 Sometimes coming up with creative ways to paint pottery can be a difficult task, and incorporating handprints can make it even more difficult, so we’ve compiled this list from Instagram to help inspire you. 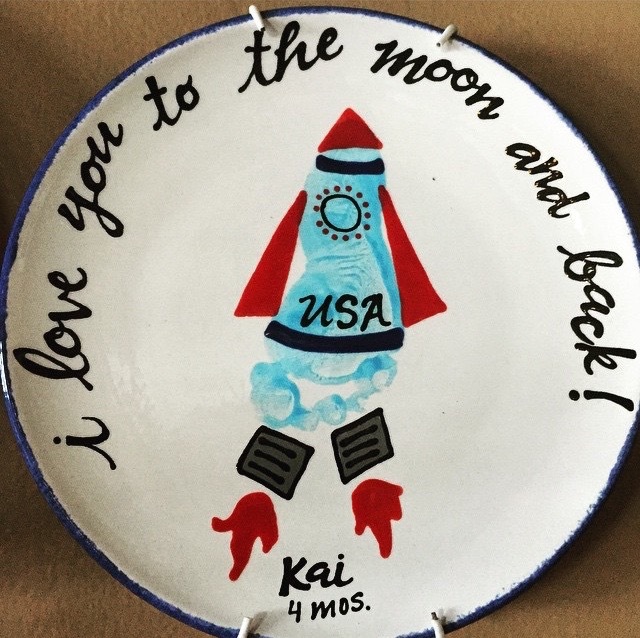 These 12 unique pieces were showcased by various paint your own pottery studios on Instagram. 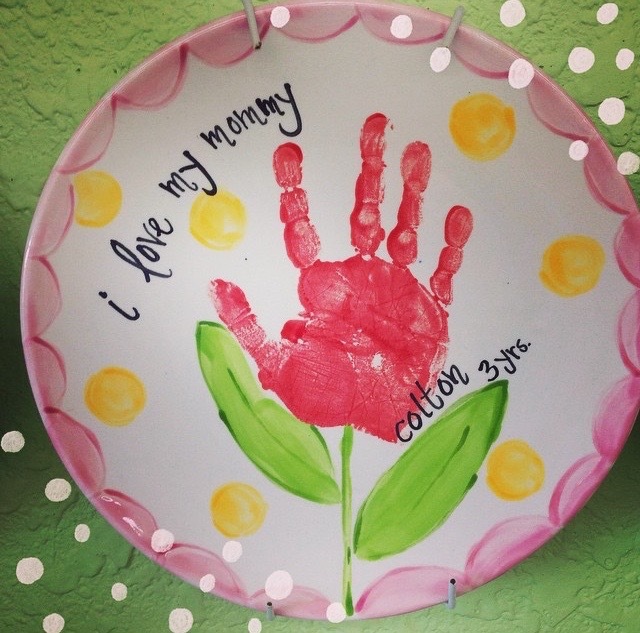 Each piece found a wonderful way to add a personal twist to using handprints with pottery painting. 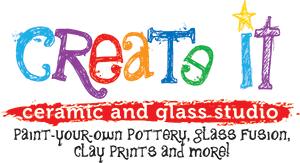 I spy a tiger, zebra, cheetah, and a giraffe. 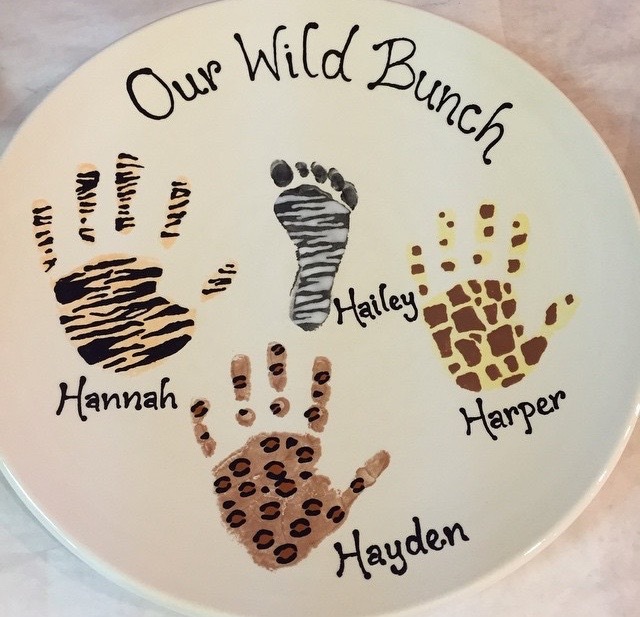 Definitely a wild bunch. 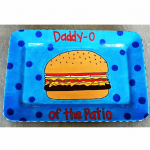 The ruler edge is definitely a nice subtle touch to complete this. 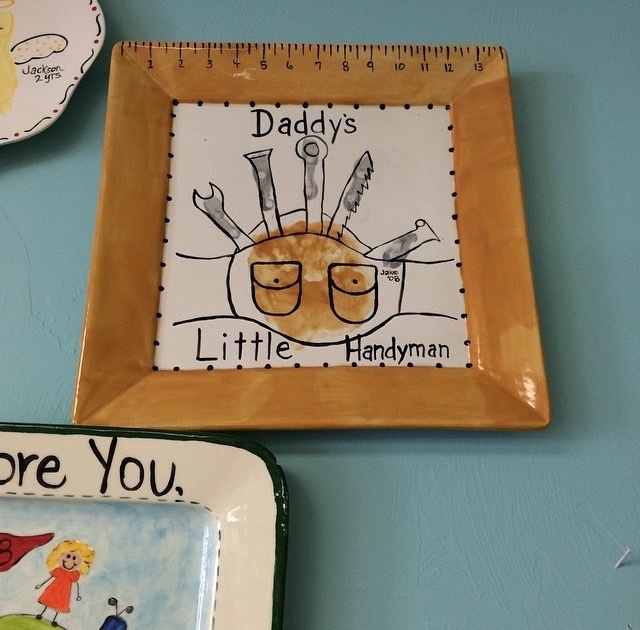 What a great piece to hang in Dad’s work area. 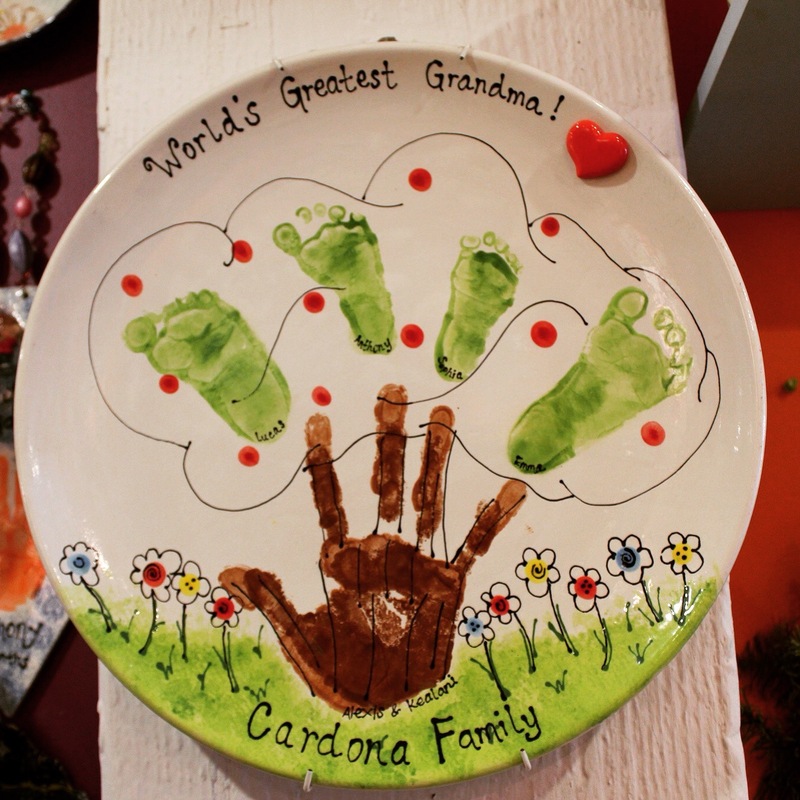 This last piece is of an apple tree with a grandmother’s grandchildren using both handprints and footprints. 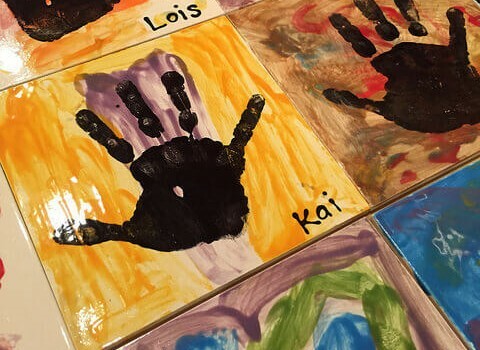 We hope this list has been helpful for your next project. 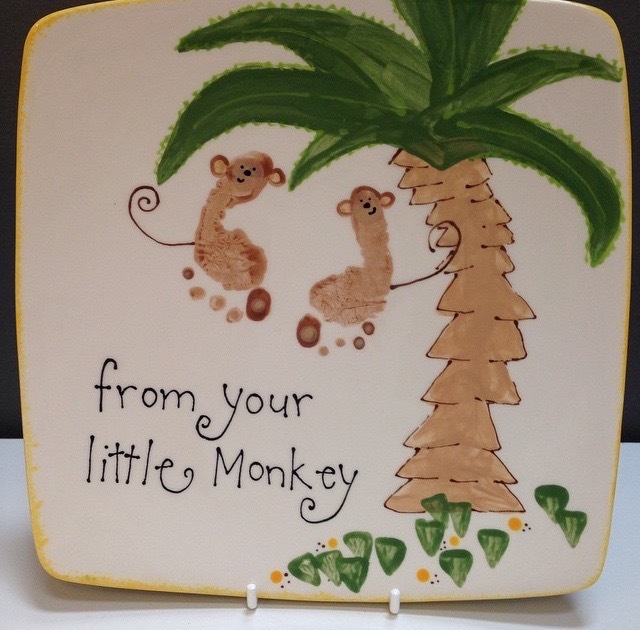 Be sure to check our blog often for new ideas and inspirations. 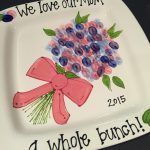 Want To Make An Amazing Mother’s Day Gift?